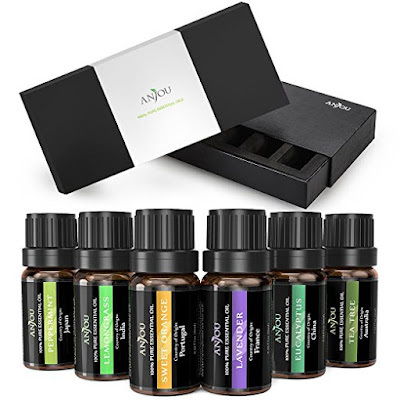 Hop on over to Amazon.com where you can score this Anjou Top 6 Aromatherapy Essential Oil Set for just $10.99 when you use promo code MZABJVQN at checkout! 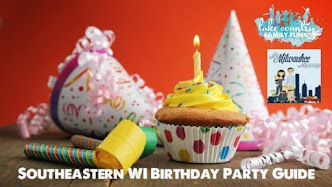 This essential oils set includes 10ml each of Lavender, Lemongrass, Peppermint, Eucalyptus, Tea Tree, and Sweet Orange. They are 100% pure, therapeutic grade oils and are perfect for use in diffusers and humidifiers.